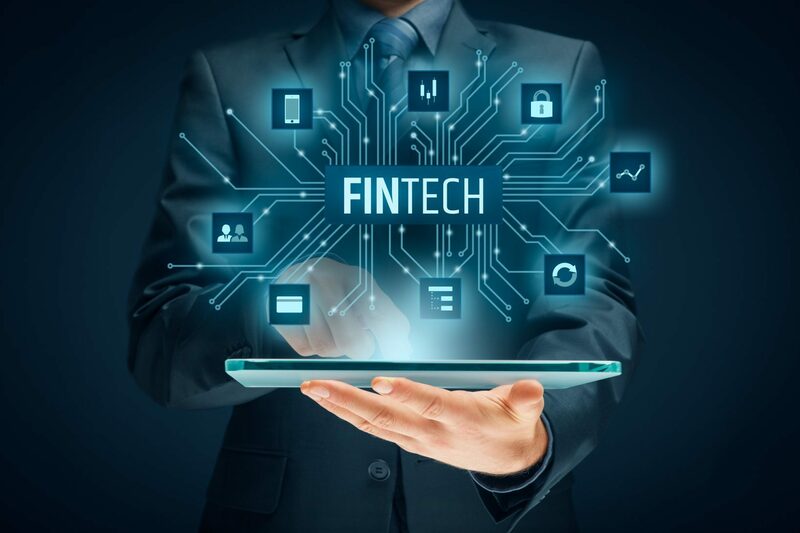 Fintech have witnessed a lot of regulations, liquidity crunch and critical factors in 2018. However the previous budget didn’t address all the expectations. There’s a lot of anticipation of tax rebate, new RBI guidelines, access for credit flow and low cost funds and many more. Given this scenario it becomes imperative to take a look at what industry expert have to say. “In November last year, Prime Minister Narendra Modi announced a number of new measures aimed at providing MSMEs with better access to credit and helping reduce the cost of borrowing for them. This has provided the sector with a positive outlook for the upcoming financial year. We can expect the government to introduce measures to reduce compliance burden and ease working capital blockages, with possible reductions in tax rates in the 2019 Union Budget. “We can expect the Modi government to introduce tax concessions for the middle class and salaried persons in the Interim Budget 2019, given that this segment accounts for a huge portion of tax-payers and the population in general. This may include bringing the income tax limit from the current amount of INR 2.5 lakh to INR 5 lakh. The FM is likely to refrain from announcing big-ticket changes or new schemes as it is an interim budget right before the elections. However, here are a couple of announcements that we are expecting. Income Tax is going to be one of the most talked-about topics. Huge tax relief to people falling in the income bracket up to ₹20 Lakh per annum is expected. New income tax slabs might be introduced. Most of the consumer goods will become cheaper. As PM Modi has already hinted saying “the country is reaching a stage where 99 percent of goods can be at or under the 18 percent tax slab.” However, the prices of alcohol and tobacco products might go up. Lending startups have become a big boon for the nation by bringing hassle-free and accessible credit to the unbanked population. The market for small-ticket loans is huge. So naturally, we are expecting the government to focus more on increasing the availability of finance for the FinTech industry to promote higher growth. We are hoping that the government would expand MUDRA and other existing credit guarantee schemes to cover FinTech looking to supply credit this year. “Building on the vision of Digital India, we have witnessed positive developments aimed at the Fintech Industry during all recent budget sessions. Though last year was not as satisfactory in terms of reforms, enough leeway must be given to the decision-makers who are closely tracking the broader financial landscape of our country. This year, the industry hopes are quite high as it expects easing of MUDRA and SIDBI refinancing norms, relaxations in eKYC-based lending limit, and creation of a superior demand ecosystem. Making eMandate adoption compulsory for the banks will also help in reducing the overall TAT (Turnaround Time) and be yet another positive move. We believe that the government understands both the sector’s importance and the prevailing concerns and will be doing the needful this year,” Mr. Manish Khera- Founder & CEO, Happy.